San Diego: The new super-yacht capital? LONDON, England (CNN) — It carries the nickname “America’s Finest City,” and right now it appears San Diego is living up to the hype. 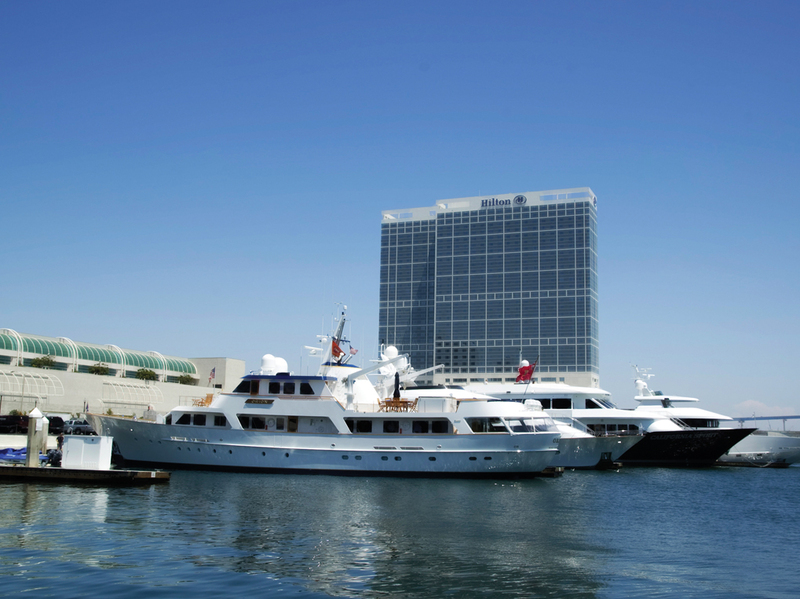 Growing on the water: San Diego is becoming an increasingly popular super-yacht destination. http://5thavenuelanding.com/wp-content/uploads/2017/02/Fifth_Ave_Landing_Gallery_Home_Page6.jpg 763 1019 mgbwadmin http://dev.5thavenuelanding.com/wp-content/uploads/2017/04/FifthAve_logo_web3.png mgbwadmin2012-01-12 19:44:012017-04-12 21:13:52San Diego: The new super-yacht capital?